The Middleton Solar ACR-01 Absolute Cavity Radiometer is a Primary Reference Radiometer. 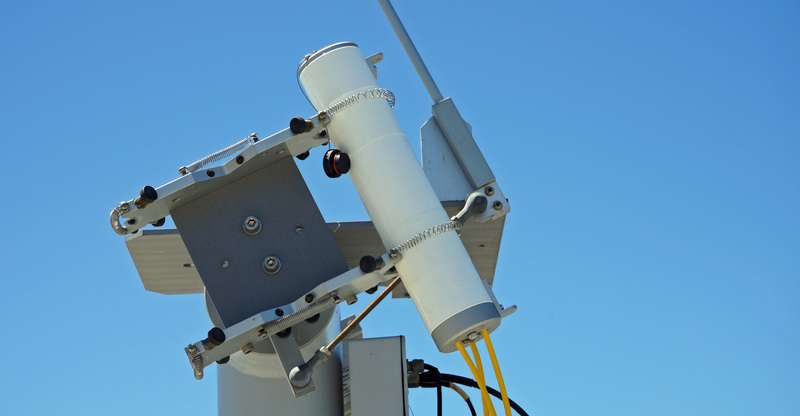 The ACR-01 is an Absolute Cavity Radiometer to measure solar Direct Normal Irradiance (DNI). It has traceability to SI-units by using electrical power substitution to self-calibrate the solar sensitivity. The ACR-01 consists of a Radiometer Head with Interface Cables and Control Box. An available Data Acquisition / Switch Unit with connected Computer and Power Supply completes the system. Use the AST-02 Active Solar Tracker to aim the ACR-01 at the sun.